Microsoft are finding out tonight that no matter how nicely you ask, you just can’t guarantee people won’t leak your new software. 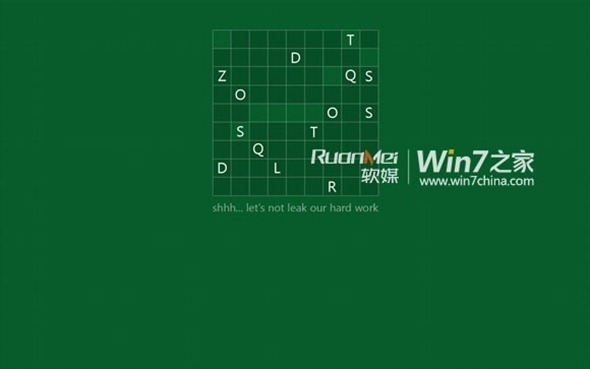 Today Win7China (via Windows8Beta) have managed to get hold of a few screenshots of Microsoft’s next operating system, as well as have some info to share with everyone. The headline feature to come out of the leak is a new ‘restore’ feature. According to reports, the new feature will mean users will always have the option to return their system to a vanilla install of Windows 8 at any time and in just two minutes. At the moment the only way to reliably do this is to make your own clone of a drive before installing your applications – not something an average user will do. If you do have to do a complete reinstall of Windows 8 though, it doesn’t look like you’ll have the usual long wait while the OS works its magic. 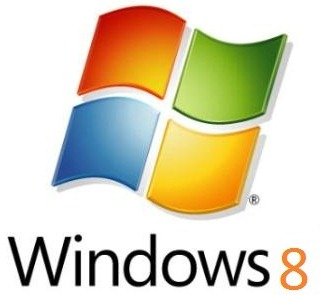 According to Win7China, Windows 8 installs in just 8 minutes. They claim the same machine needed over 23 minutes to install Windows 7. Just how this huge improvement is achieved is unclear, though we’re not sure we care! Other interesting changes include the addition of the ability to login using a Windows Live ID, with the ID’s display picture being shown in the redesigned system tray.